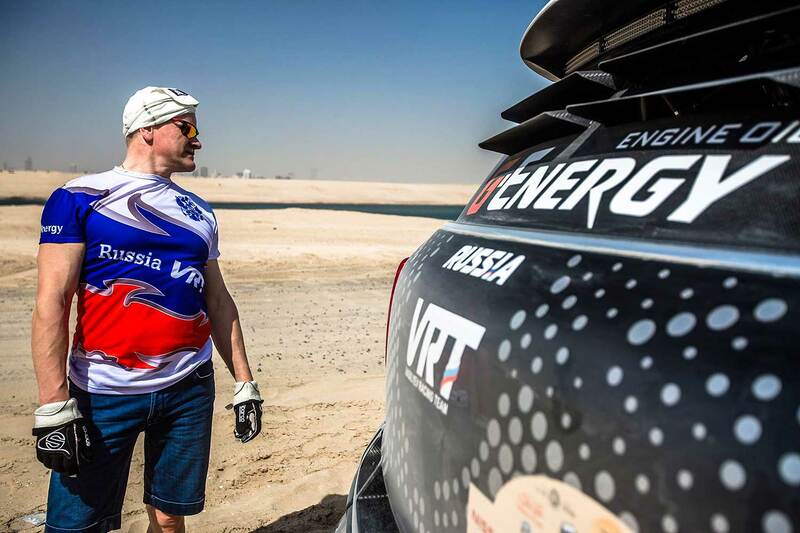 Even if Mini is not announcing them - there will be a second Mini crew in the Dubai International Baja this weekend: The Russians Vladimir Vasilyev and Konstantin Zhiltsov. 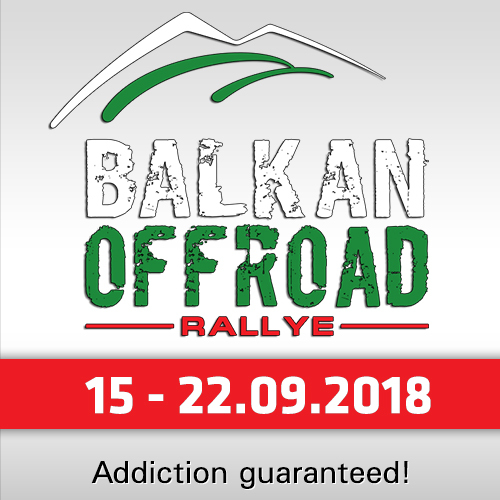 The Second of this year´s "Africa Eco Race" and Third in the first FIA round "Baja Russia Northern Forest" will start with their private G-Energy X-Raid Mini - or better one of them. The team owns two of the Minis. The one which participated in the Africa Race was immediately rebuilt after the Rally and send to Dubai in early February. The second car was prepared for the Northern Forest. "The complex logistic is the most reason why there are only a few teams from Europe," the team reported. 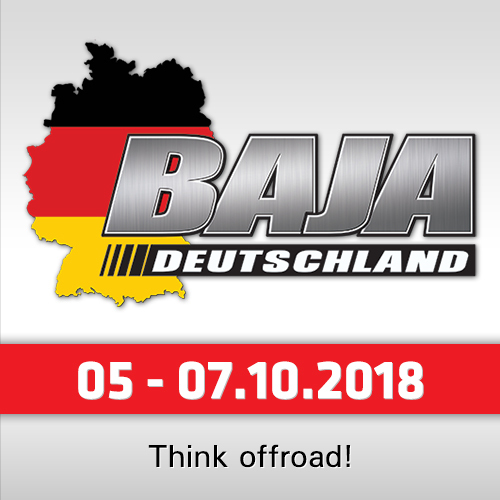 And because of the absence of T1 World Cup holder and actual leader Nasser Al Attiyah (QAT, Overdrive Toyota), there will be a fight for T1 World Cup points especially between Martin Prokop (CZE, Ford F150 Raptor), Jakub Przygonski (POL, Mini Factory), Saudi Arabian Yasir Seadian (Overdrive Toyota) and Vladimir Vasilyev. "There are many good, especially local crews which will also fight for the win and maybe get points, but they will not start in all the season," G-Energy stated. The Russian team will follow all the World Cup races in this season. 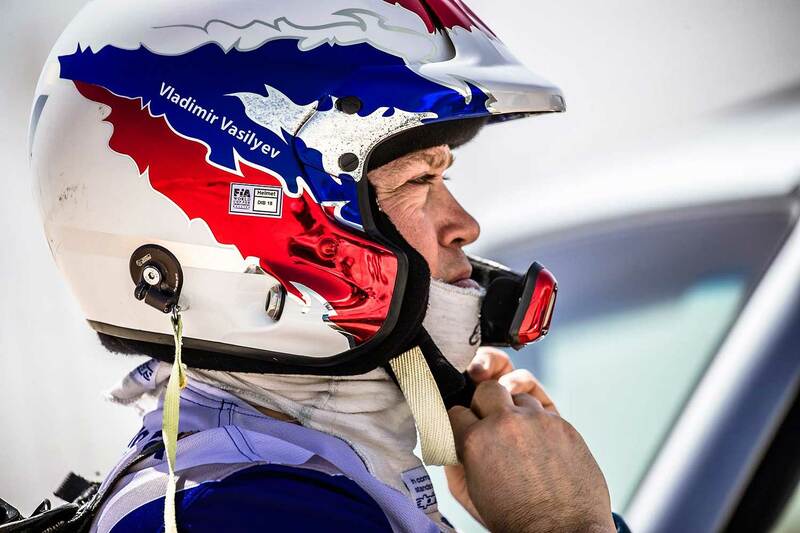 "We studied the documents of the race, collected informations especially how the track will be," navigator Konstantin Zhiltsiv reported. 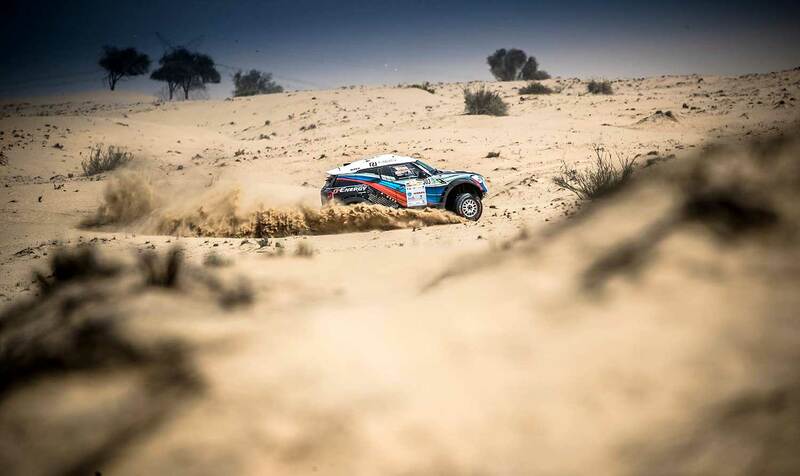 "The essence of the Dubai International Baja are sandy road and dunes, so many off-road plus the heat. The navigation will have an important role. 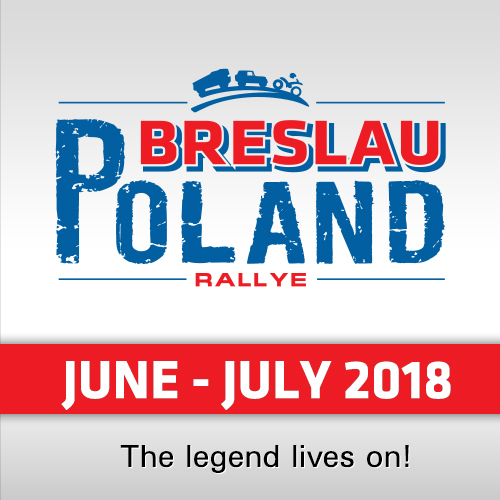 The difference from the first FIA round in Russia - in addition to snow, cold and ice - is, that professional rally skills will be more in the background and your off-road driving skills and a good navigation are fundamental!"